While single-page products such as posters, flyers, and business cards are great at helping increase awareness and sharing contact details, they are limited by their lack of available space. 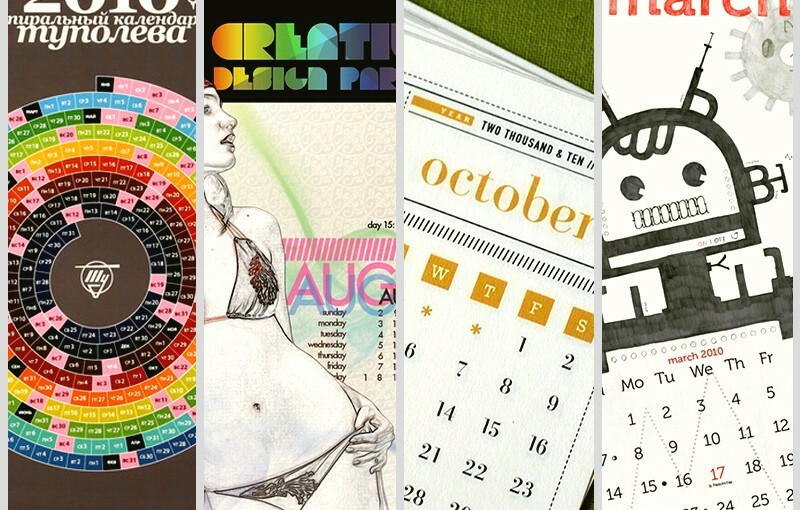 Brochures and other multi-page print products on the other hand, are better for educating an audience. 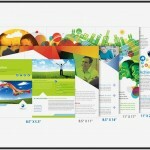 What’s more, the multipage format allows brochure marketing to be done in several ways. Before you can actually create an effective promotional brochure, it’s best to understand how they’re used. Different applications require very different approaches to promotion. 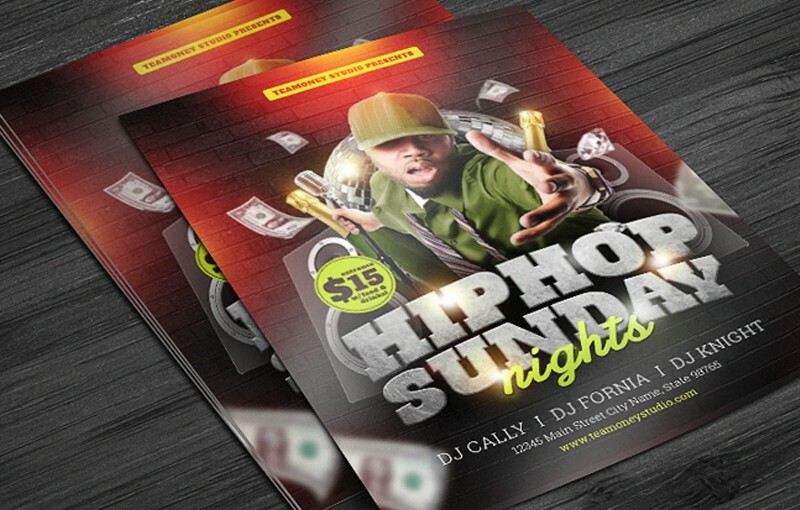 While they are often used for promotions, brochures can also have non-promotional uses as well. 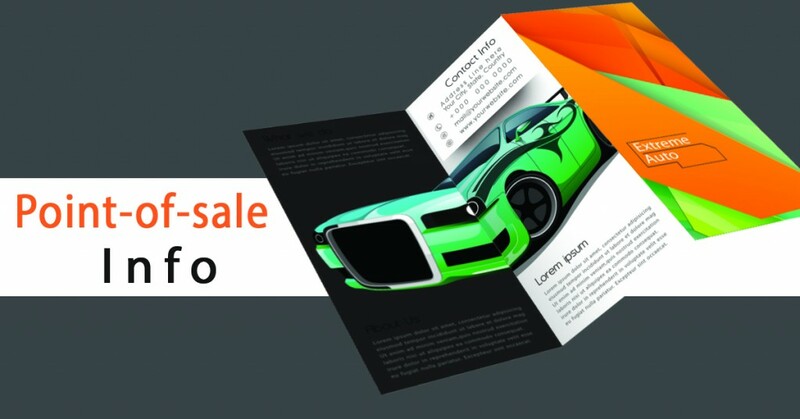 As they are a multi-page product, brochures are a great medium for outlining and answering some of the most common questions on products, services, causes, and events. They can be used as supplemental tour materials, simple instruction manuals, programs, primers, comics, mini-magazines, and much more. If you want to distribute them on racks, make sure that your titles and taglines are on the exposed top third of the cover page. While you might need to keep details to the bare essentials on single-sheet print materials like posters, flyers, and business cards, brochures have enough space to offer a morein-depth description of whatever you are promoting. This makes them useful in product displays areas, trade booths, and kiosks. 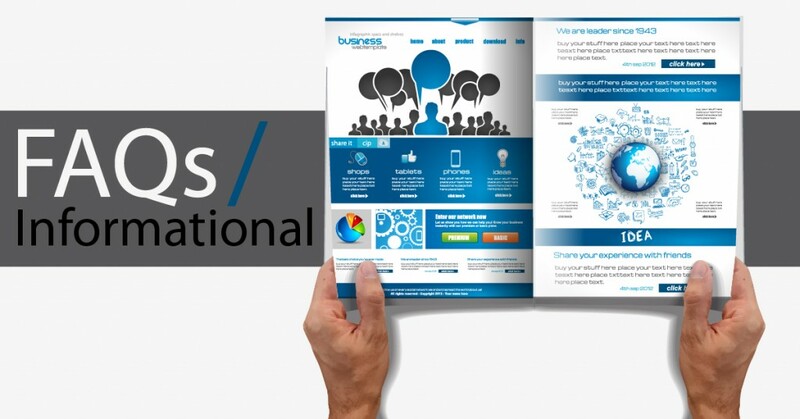 Brochure marketing is useful for products or services that are either intangible or have more complex details. Examples of these include insurance, investments, specialized technical products, and goods and services for the B2B market. Point-of-sale doesn’t necessarily mean there has to be business transactions either. The same principles apply for civic groups and non-profit organizations that wish to educate the public. 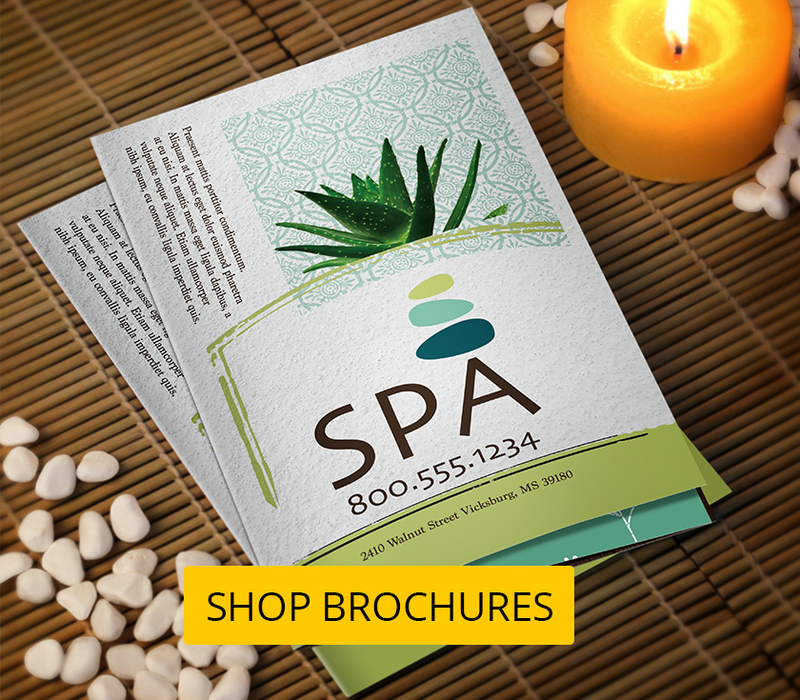 Brochures can be designed and written for specific campaigns. This kind of brochure marketing allows you to flesh out a lot more detail than you normally could, compared to a single-page promotional product. Discounts, promos, and specific product lines can all be explained in much more detail than would be possible with flyers or postcards. 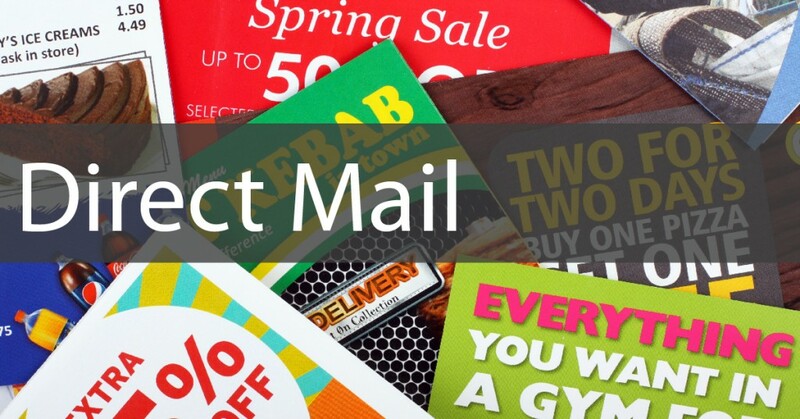 While postcards are the most common medium for direct mail campaigns, brochures can be a great alternative – provided that your mailing list is well-targeted. 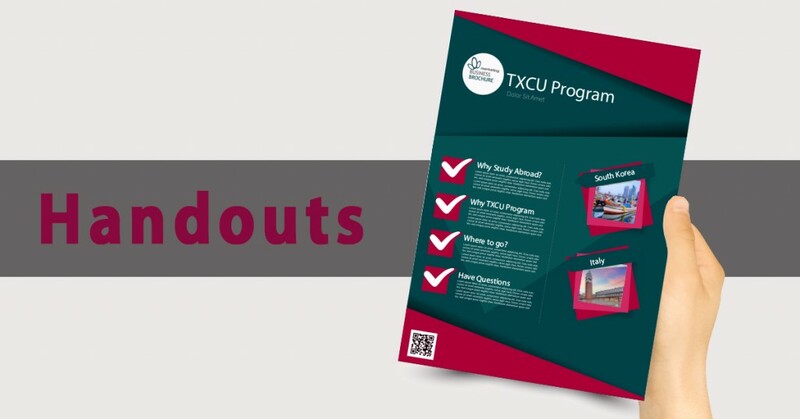 All other things being equal, brochures are more expensive than postcards, but allow you to provide very specific details that wouldn’t be possible to fit on single-sheet materials. 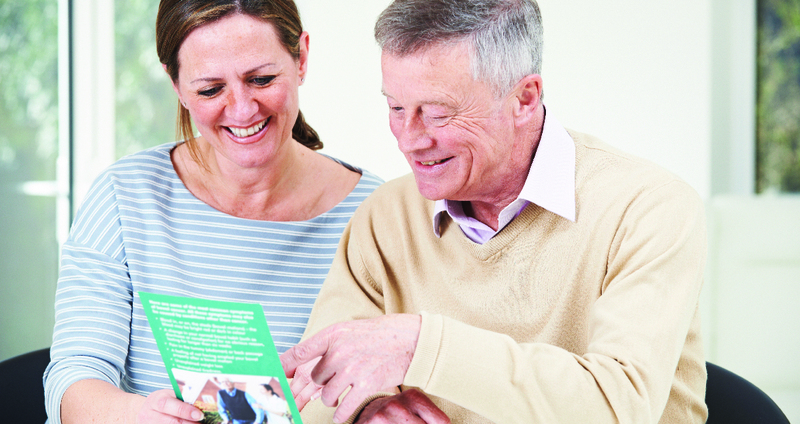 This makes brochures ideal for follow-ups to people who have already expressed interest in receiving your direct mail. Please note that unlike postcards, brochures will have to be either self-mailers, or inserted into envelopes and fit USPS specifications to qualify for reduced USPS rates. Most of us have received brochures handed out at public spaces. 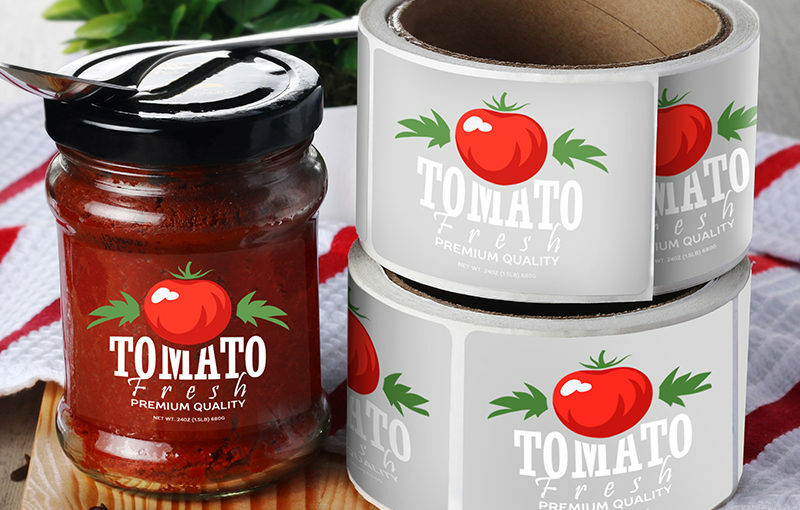 In these cases, you will generally want to give a more general idea about the product or idea that you’re promoting, rather than a specific rundown as you would for direct mail, or for point-of-sale purposes. It helps if you have an understanding of the types of people that frequent that area. As your audience will typically not be at all interested when they receive the brochure, your copy and images should help draw them in. 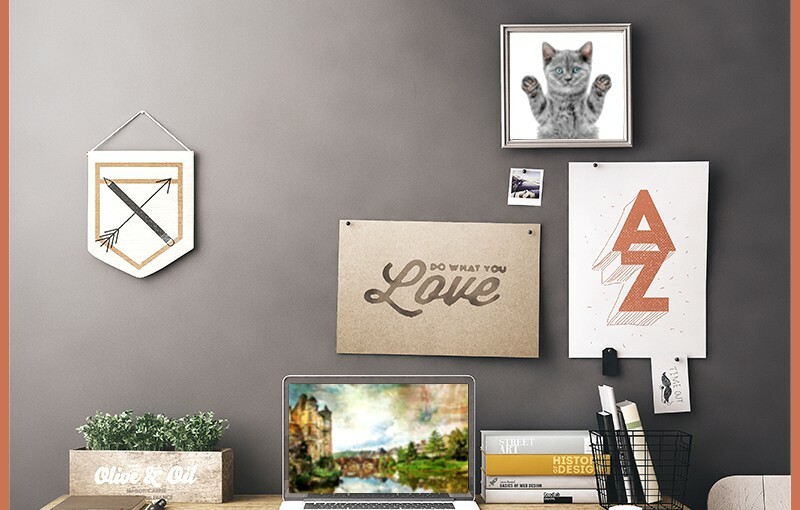 Overly-technical copy and images with a narrow appeal may turn off potential customers. This is especially important on the cover page. 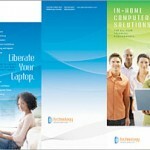 However, these brochures are best suited for a targeted audience, and not for mass distribution. Brochures handed out at events on the other hand, should be designed and written specifically for the demographics the event is supposed to attract. In this way, they should be similar to direct mail brochures. Because you can distribute them without the need for customer contact details, handouts can be used for lead generation. Contrast this with brochures used for direct mail, which require an existing mailing list. 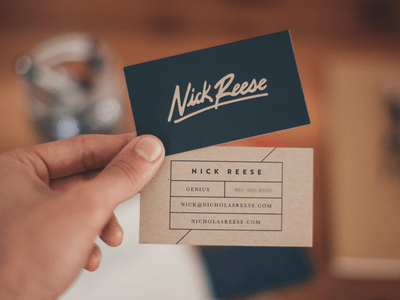 Handing out brochures to specific clients or vendors with your business card can make things easier for them, allowing them better access to your contact details. Love/Hate this article? Questions? Insights? Just head over to the comment section below. We’d love to hear from you.